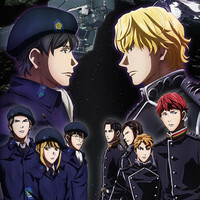 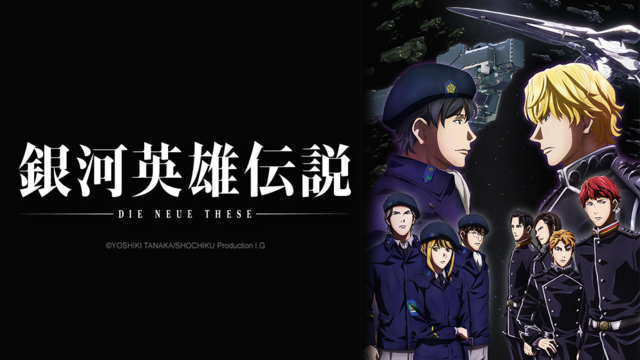 Following up on the initial announcement, Crunchyroll revealed simulcast launch details for Legend of the Galactic Heroes: Die Neue These. 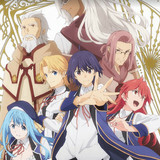 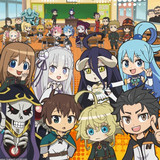 The series starts on April 3 at 6:00am Pacific Time for Crunchyroll members in the following territories: USA, Canada, South Africa, UK, Ireland, Australia, New Zealand, The Netherlands, Norway, Denmark, Sweden, Finland, Iceland, and Central and South America. 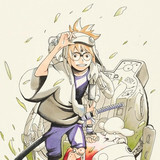 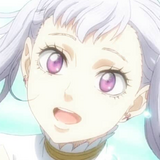 "Gintama" Director Fukuda Teases Guest Appearance of Maetel from "Galaxy Express 999?"